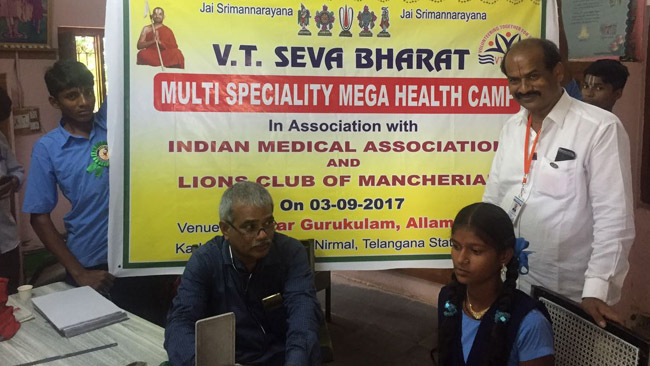 Medical camp successfully conducted at Jagannayakulapalem near Draksharamam on 28-8-2018 with blessings of his Holiness, Sri Sri Sri Tridandi Chinna Jeeyar Swamiji. 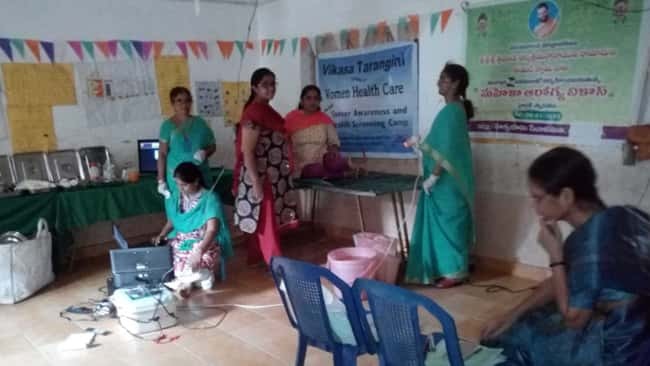 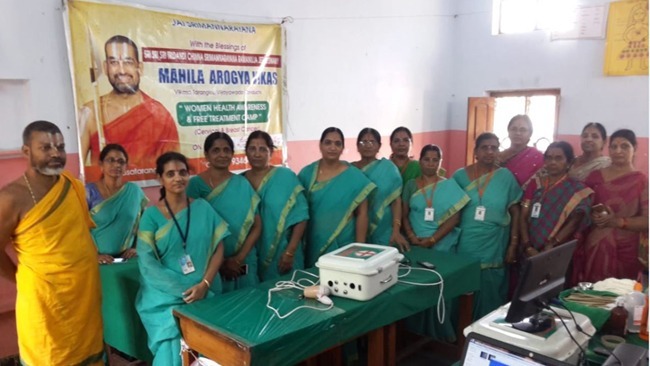 Kakinada and Dugguduru Mahila Arogya vikas team Members under training of smt.Madhavi Ravindra garu conducted a camp. 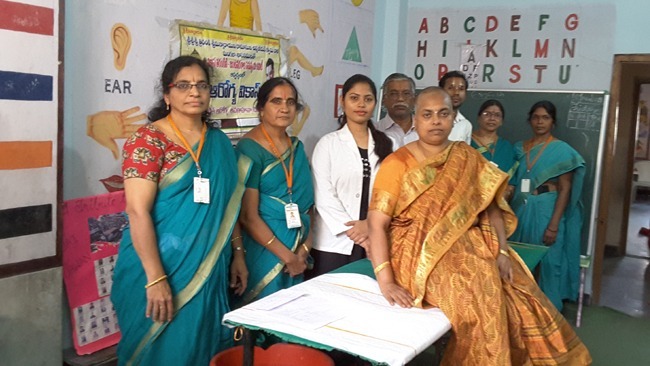 Along with Mahila Arogya vikas camp other camps such as EYE, ORTHO and BLOOD Donation were conducted as a part of this Mega Camp. 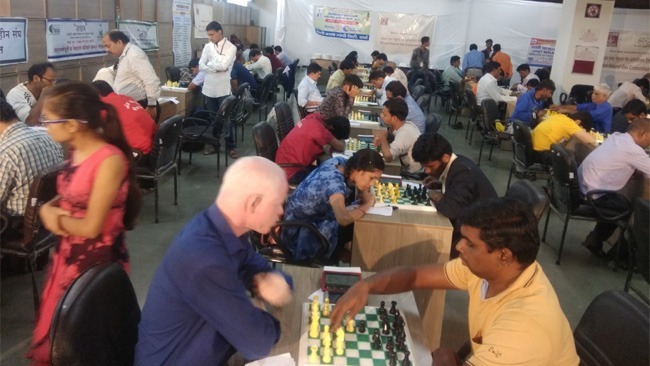 This mega camp was run successfully. 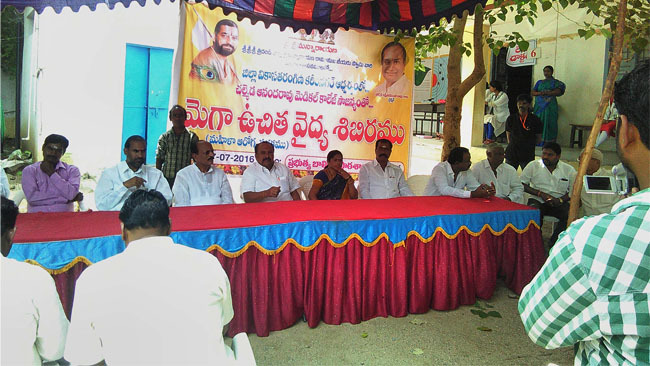 Mr.P.Uma Seshu, Muktesh, Tammiraj, Raviraj, Ramsankar and Bhaskar Rao. 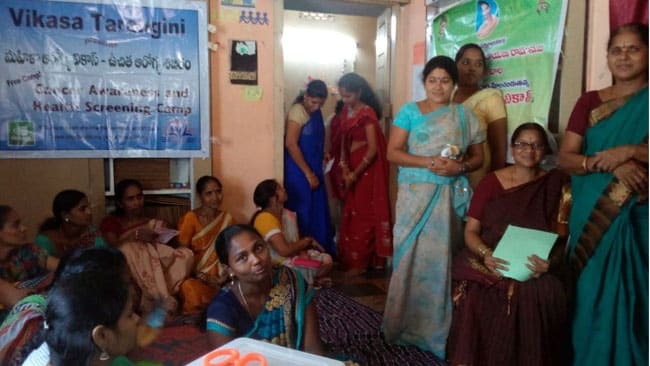 The youth belonging to that village also participated with enthusiasm and helped us to coordinate the event.